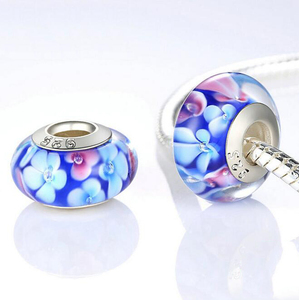 Shantou City Chaonan District Hongde Plastic Article Ltd.
We are the profession supplier of jewelry in China for more than 4 years, the best quality and low price for you. 3: We are in Yiwu, Zhejiang Province, China which have the largest commodity distribution base in the world. We can help you sourcing almost all the relevant products in one place with the shortest time and lowest money cost. Besides, you can also order your own design of stone, we will do best for you all the time! 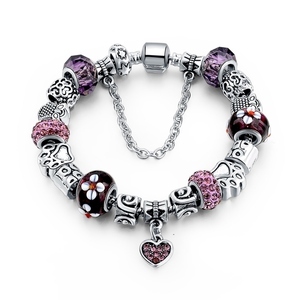 Welcome mixed order or small order, if stock is available, no MOQ is required. 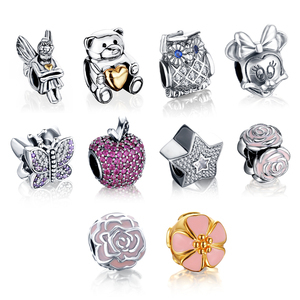 Any quality problem about shipped order, new shipment can be sent or payment will be refunded. Furthermore,we always focusing on new model designs and quality control,thus we won a worldwide reputation as you can see our factory scale and comprehensive ability in our website. Yes, we do and the sample is free Q: How do I pay for my purchase9 A: You can pay by T/T, Western Union and Paypal etc . Q:How about your after sale service9 A:If you find some problems when you received the goods, please contact us first and send more information to us, we will try best to deal it. 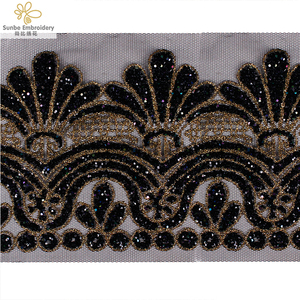 Chaozhou Mingtian Bead Product Co., Ltd.
5. The selling team will help you to find the solutions of your project. Q:Notice Please note that the price on alibaba is for your reference . As you can see, our company has a strong competitives and great qualified in our business area. 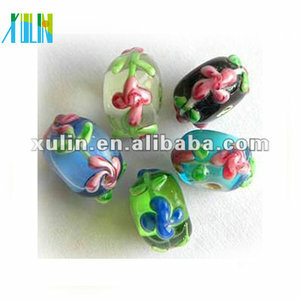 Alibaba.com offers 4,140 diy bead flower products. About 18% of these are patches, 8% are jewelry findings & components, and 6% are silver jewelry. 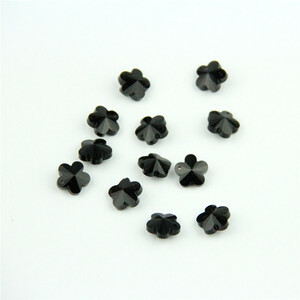 A wide variety of diy bead flower options are available to you, such as organic material, 100% polyester. You can also choose from free samples, paid samples. 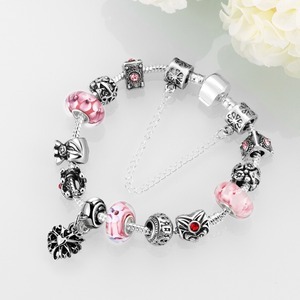 There are 4,179 diy bead flower suppliers, mainly located in Asia. 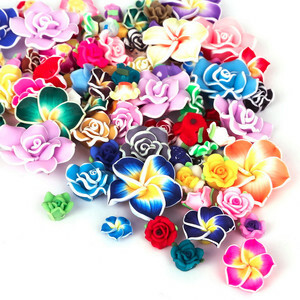 The top supplying countries are China (Mainland), India, and Taiwan, which supply 99%, 1%, and 1% of diy bead flower respectively. 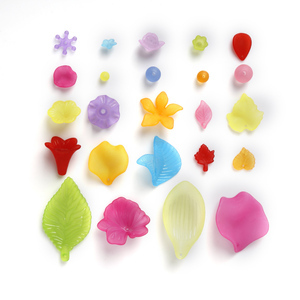 Diy bead flower products are most popular in North America, Western Europe, and South America. You can ensure product safety by selecting from certified suppliers, including 338 with Other, 98 with ISO9001, and 19 with BSCI certification.